Paris is synonymous with all that is French. Known throughout the world as the « City of Light, » Paris is celebrated for its beautiful city plan, its architecture, museums, bridges, cathedrals, parks, shopping, flea markets, sidewalk cafés, wide and luxurious boulevards, elegant cuisine, and numerous monuments. Once confined to an island in the middle of the Seine River, the Ile de la Cité, Paris, founded more than 2,000 years ago, quickly spread to both banks of the river-the rive droit (right bank) and the rive gauche (left bank). The right bank is known for being the commercial heart of the city while the left bank is home to the University of Paris and all that is intellectual and artsy. 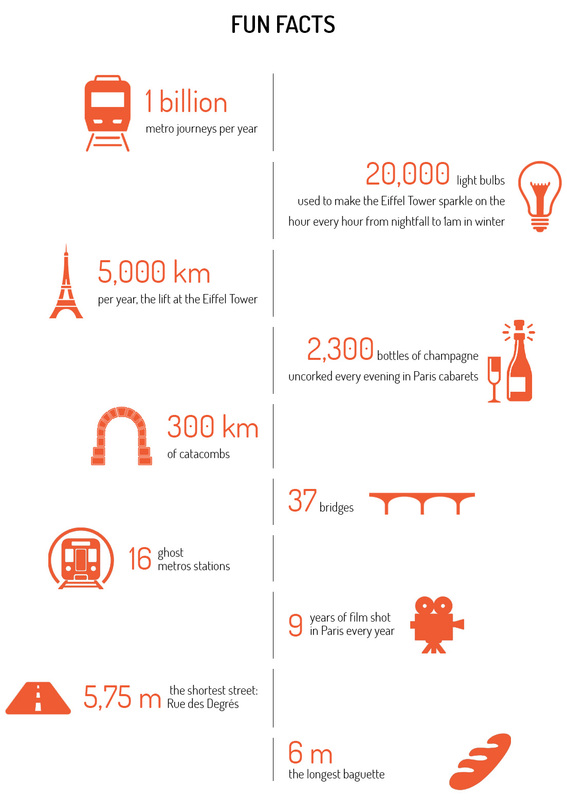 Check out Paris themed guides!